We are an English Speaking Drone Operator in Spain! 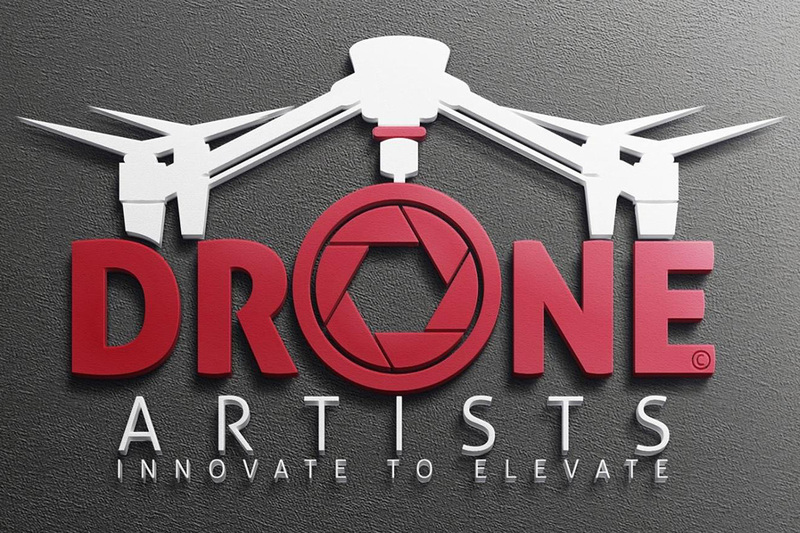 At Drone Artists we offer complete drone packages and have a broad range of audiovisual services to meet your needs. From technical inspections to 3D mapping or simply events coverage, we can bring your project from start to finish. 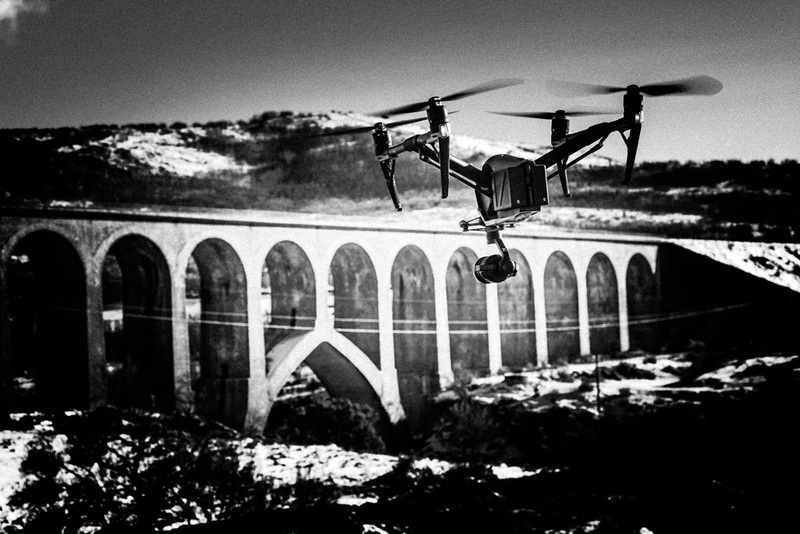 As well as being specialised in making stunning aerial footage we have decades of experience, from terrestrial filming to highly polished video productions and can add that special touch with motion graphics and/or animated sequences. In this way we differentiate ourselves from most other drone service companies. 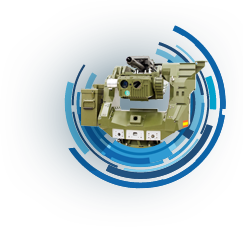 NEED TO OPERATE WITH DRONES IN SPAIN??? As English speaking official drone operators, we offer a wide range of services to get your own (foreign) pilots legally in the air in Spain. 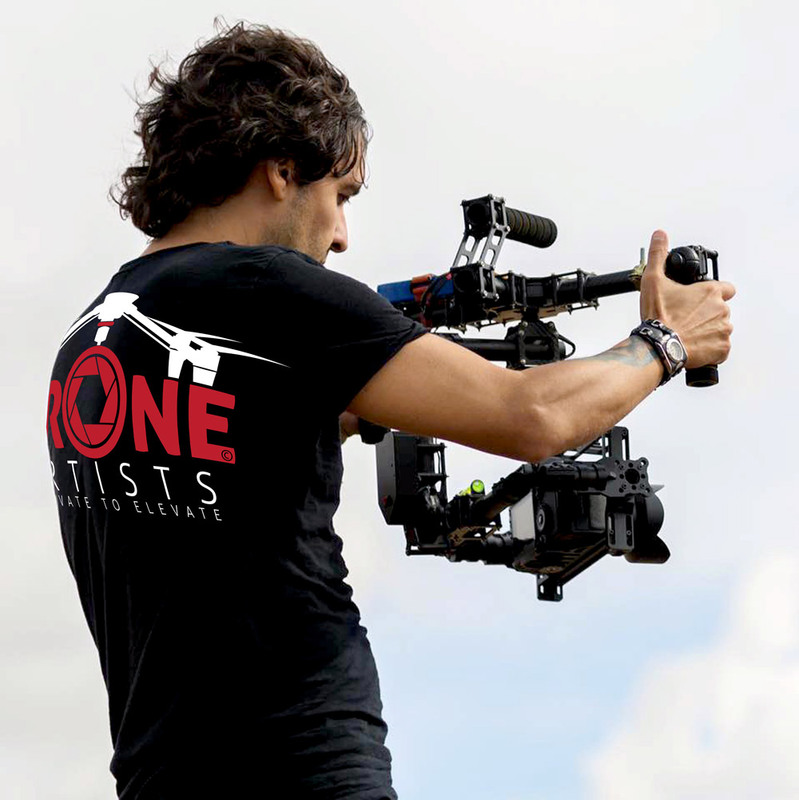 We also offer you the option to outsource any drone-related project through our professional English-speaking pilots who can do the filming for you.